Do you like Truck Driver Crazy Road? Share it with your friends. 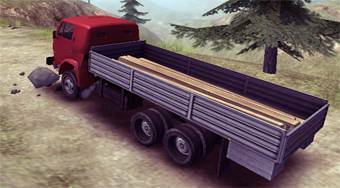 Truck Driver Crazy Road - get behind the wheel of a truck and try to bring all the cargo through rugged terrain to the finish.